It’s my sincere privilege that what we call work is a place for me where my passion and purpose collide. For 23 years Jesse’s Journey has been laser focused on finding a cure for Duchenne muscular dystrophy. Today we continue the fight knowing we’ve advanced research by granting more than $10M to DMD researchers around the world. And we will not quit until we find a cure. For me the story is simple – I’m honoured and humbled to work in partnership with our staff, Board, researchers and Duchenne families. For over 20 years I’ve worked with and led teams across Canada, the US and parts of Europe raising hundreds of millions of dollars for children’s charities, health care Foundations and community organizations. Our success was built around relationships with individuals and corporate partners through various fundraising & awareness programs. Each day I look forward to meeting and collaborating with those dedicated to our mission at Jesse’s Journey today as we build on a rich history of success that someday our work, as we know it today, won’t be necessary. Rick began in radio where he had the privilege of meeting John Davidson. After a lengthy career where he worked his way up to senior management, Rick was approached by John to take on a new challenge as Managing Director of Jesse’s Journey. Rick feels it has been a privilege and honour to be part of this team for the past 13 years. Seana first got involved with Jesse’s Journey in 2015 when she worked as a summer intern after finishing her diploma in Business Administration in Nova Scotia. 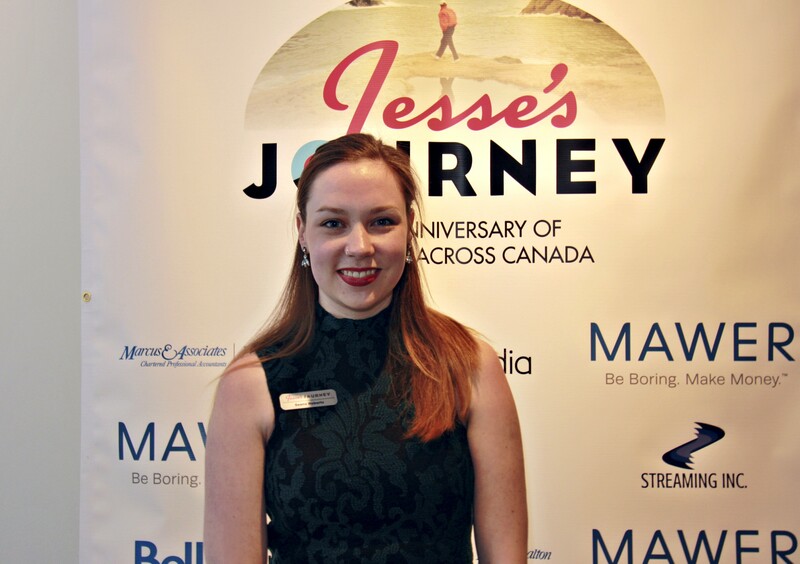 Though her time working at Jesse’s Journey was brief she knew she wanted to pursue a career in the non-for-profit sector. A year later when a position within Jesse’s Journey became available she jumped at the opportunity to rejoin the team. She is excited to put her creative and organizational skills to work. In her role as Senior Development and Communications Officer, Megan is privileged to work with families, researchers, donors, and volunteers who are passionate about the mission to Defeat Duchenne. 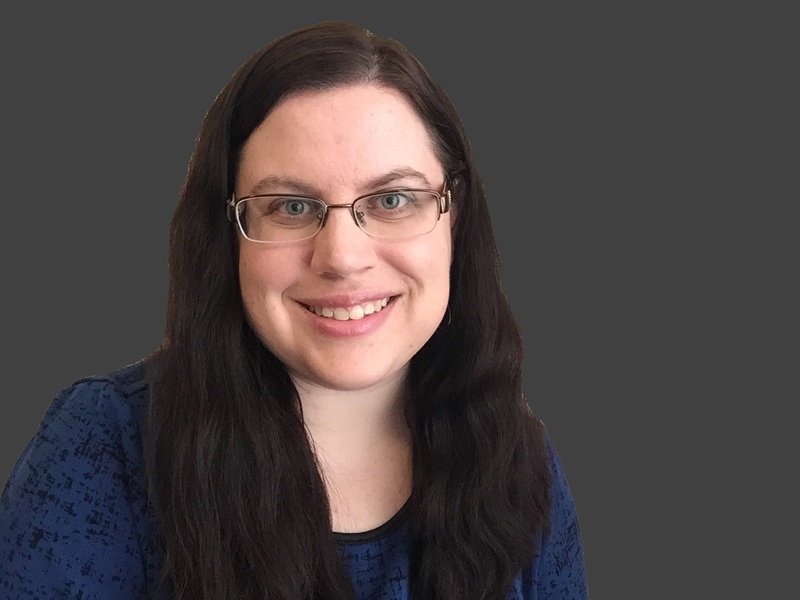 With more than 10 years of experience in the non-profit sector, Megan has been part of fundraising teams with social services and healthcare organizations, and is former President of the London and Region Fundraising Professionals. She is a graduate of Athabasca University and Fanshawe College, and earned her Certified Fund Raising Executive (CFRE) designation in 2014. Megan currently serves as a volunteer on the IABC London board of directors as Director, Finance. 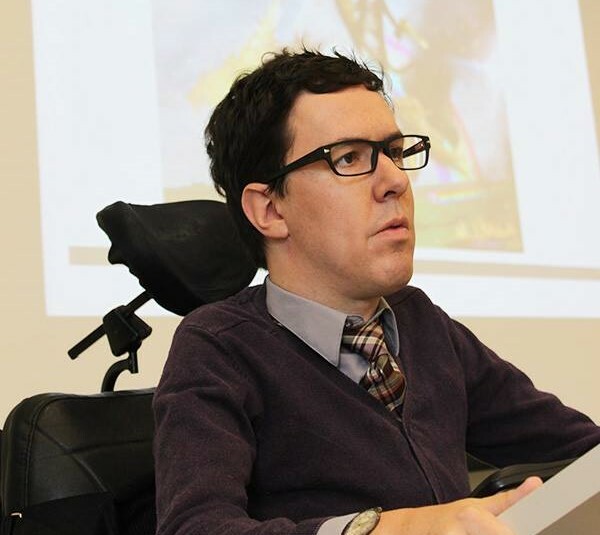 Jeff Preston, Ph.D., is an assistant professor of Disability Studies at King’s University College at Western University where he teaches classes on disability, popular culture and policy. A long-time advocate and motivational speaker, in 2008 Jeff drove his electric wheelchair 650km, from London to Ottawa, to raise awareness about the lack of accessible transit in the province. Jeff is currently vice chair of the Committee of Adjustment at City Hall and vice chair of the leadership table for London 4 All, working group organized by the United Way of Elgin & Middlesex to complete recommendations generated by City Hall’s poverty panel. Inspired by his son Jesse who was diagnosed with Duchenne muscular dystrophy at the age of 6, John Davidson founded Jesse’s Journey in 1994. After two marathon walks that took him across Ontario with Jesse in 1995, and across Canada solo in 1998, John has remained an active part of the ongoing mission to Defeat Duchenne. John was just two years old when he came to Canada from Scotland. He enjoyed a 30-year career in broadcasting – first on radio in London, then with CBC Radio and Television in Vancouver. 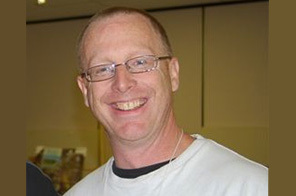 John is currently Secretary of the Jesse’s Journey Board of Directors and maintains his ongoing role as office handy-man. Stephen is the Chair of the Investment Committee for Jesse’s Journey. The Committee is responsible for monitoring the performance and activities of the Fund Manager for the Endowment Fund. Stephen is a CFA Charterholder with just under a decade of experience in the Institutional investment management industry. 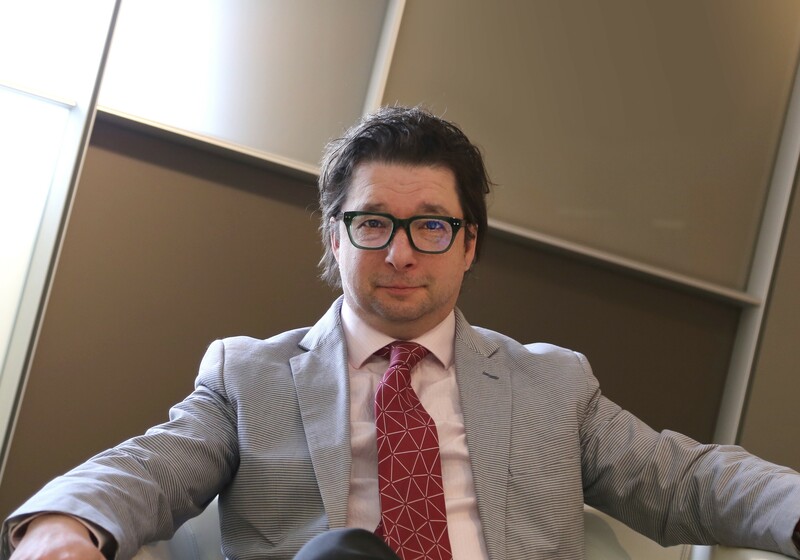 During his day-to-day he specializes in Canadian Large Cap equities, Canadian Small Cap equities, Investment Strategy, Portfolio Implementation, and Asset Allocation. He enjoys playing hockey, golf, and supporting local businesses. 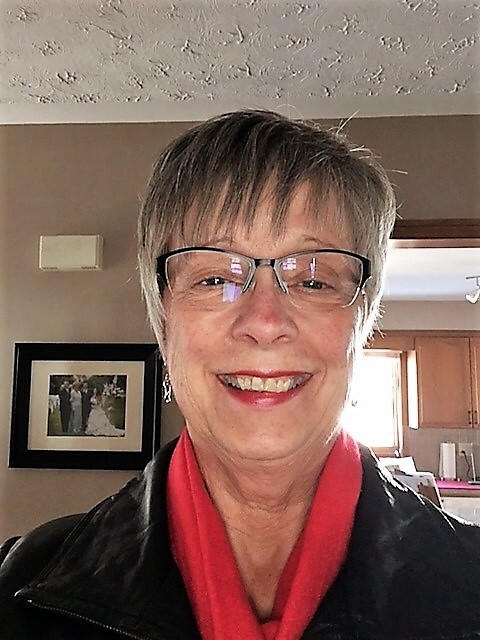 Dr. Lisa Hoffman is chair of the Jesse’s Journey Research Funding Advisory Committee, leading a team of researchers, Duchenne parents, and external reviewers through the rigorous annual granting process. 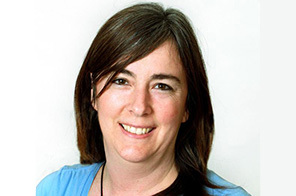 Dr. Hoffman obtained her Ph.D. from the University of Saskatchewan in 2000. She was appointed as a Lawson Imaging Scientist in the Fall of 2009, and as Assistant Professor in the Departments of Medical Biophysics, Western University (Fall 2009) and Anatomy & Cell Biology, Western University (Spring 2010). Capitalizing on the breadth of her multidisciplinary experience, Dr. Hoffman’s current research interests lie in Molecular Imaging and Cell Therapeutics for the treatment of both the skeletal and cardiac manifestations of Duchenne muscular dystrophy (DMD). Colin holds the role of Treasurer for the board as well as sits on the Executive Committee. 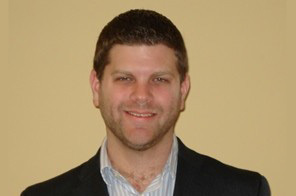 Colin is a CPA Chartered Professional Accountant who specializes in the field of financial statement audits. He has a wide range of experience across many different industries including not for profit. He enjoys traveling, soccer, golf, and supporting his community. Joe has spent the past 45 years building over 40 diversified companies. 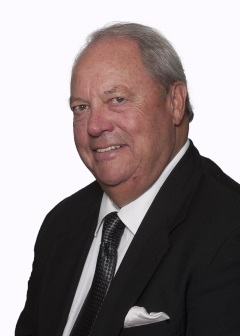 He retired from his insurance and financial planning practice in 2008 only to discover yet another opportunity in the form of TGA London – Premier Junior Golf which he operates today. TGA London teaches young kids ages 4 to 14 how to play golf 12 months a year but more importantly TGA programs teach kids how to become good citizens via an extensive TGA character development program. Joe is often referred to as a serial entrepreneur having created and built successful companies in many different industries, including real estate brokerages, insurance/financial planning agencies, golf bag/sunglass design and manufacturing, home building, window manufacturing , equipment financing , specialty newspapers, property management, management consulting , sports information companies and a 25 year golf writing career have resulted in an extensive collection of first name basis contacts throughout North America. 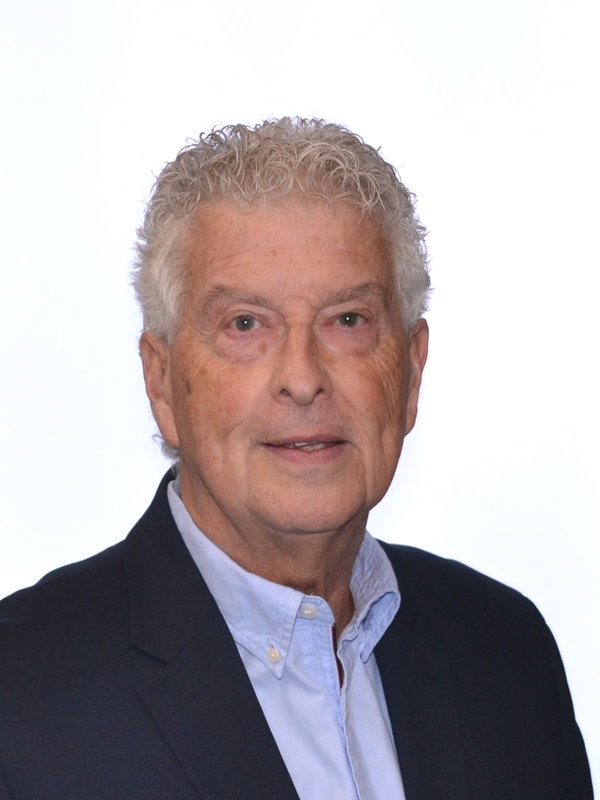 Joe has recently retired as a Professor of Finance at the Lawrence Kinlin School of Business at Fanshawe College. 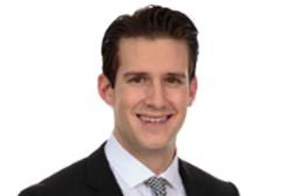 He is a graduate of the Soloman Huebner School of Finance and the Canadian Initiative for Elder Planning Studies. He has studied at the University of Alberta, The American Management Association, Grant McKewan College and Harvard University plus many other organizations of higher learning. Joe has sat on many boards and committees over the years and brings this expertise and others to Jesse’s Journey. His commitment to Jesse’s Journey is to learn and work with a view to the organization utilizing his skills, talents and contacts to assist in its continued growth. Frank has served on the Board of Directors of Jesse’s Journey since 2013. 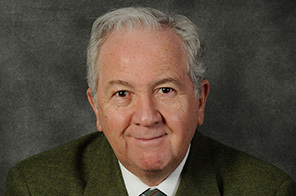 In addition to his role on the Board, he is a member of the Research Funding Advisory Committee and of the Major and Planned Gifts Campaign Committee. Frank is currently the co-owner of Windmill Plastics Ltd., a privately held injection molding company where he heads up business development and leads a team of over 100 employees. Prior to being an entrepreneur, Frank worked for specialty pharmaceutical company Paladin Labs, where he held a number of leadership positions, including: Director of Consumer Healthcare, Vice President International Operations and Vice President Commercial Canada. 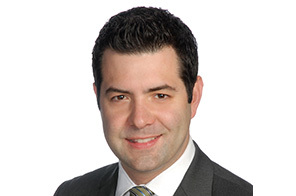 Frank has also worked for global strategy consulting firm Oliver Wyman, where he led client and consultant teams in North America, Europe, Africa and the Middle East. His mandates focused on commercial and market entry strategy, cost reduction and strategic planning. Frank’s diverse business experience also includes time as a Manager within the McDonald’s franchisee network and also as a market researcher for global market research firm Ipsos. Frank holds a Bachelor’s in Business Administration from Bishop’s University and a Masters in Business Administration from Simon Fraser University. 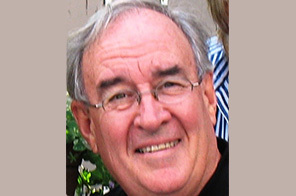 Peter is a retired broadcaster who has been on the Jesse’s Journey Team since 1998. He has served as President of the Board and currently sits as a Board Member and a member of the Executive Committee. Ted has been proudly associated with Jesse’s Journey since 2003 through a charitable event in the Burlington area called Eric’s Amazing Race. This family run event has generated approximately $215,000 for Duchenne muscular dystrophy research over the past thirteen years. He and his wife Heather are committed to working to ‘Defeat Duchenne’ on behalf of their nephew Eric and the many other boys they have had the privilege of meeting through the years. Ted is proud to be a Jesse’s Journey board member since January 2015, and looks forward to advancing our mission to eradicate this disease. In addition to his involvement with Jesse’s Journey, Ted has spent the past twenty six years with Metroland Media in the advertising field, specializing in print and digital marketing solutions. He is a proud father of three boys and in his spare time is an avid hockey fan and love music. Ted thanks John and Jesse Davidson for their inspiration. 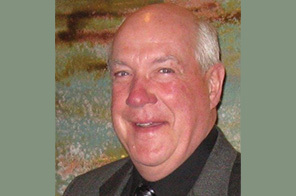 Al has served on the Jesse’s Journey board of directors since 2001. He and his wife Anne are parents of two boys, Dale and Dennis, who both faced Duchenne muscular dystrophy and passed away as young adults. As Al says, “we will not be happy till we defeat it.” Al has been a volunteer with Jesse’s Journey for more than 20 years, having met John and Jesse as they were on their journey across Ontario. He and Anne also joined Grandpa Bob on his 4,000km Walk for Louie in 2014. Ken has a very close connection to Duchenne Muscular Dystrophy; his oldest son, Eli, has DMD. Ken was attracted to Jesse’s Journey given the organization’s singular focus on research to find a cure, and he wants to dedicate his volunteer time to such a worthy and personal cause. 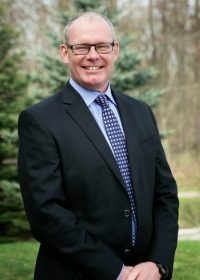 He has also volunteered as a director for Muscular Dystrophy Canada, heading up their marketing committee, and as a director at large for the Cochrane Humane Society. Ken holds a BA from Brandon University and an MBA from the Warwick School of Business in Warwickshire, England.